Our founder, American Army staff sergeant and photographer Lee Embree, was a incredible man. 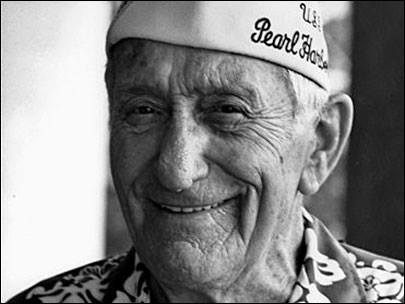 He took the first American air-to-air photographs of the Japanese attack on Pearl Harbor in 1941. Embree took the pictures of the attack from on board an Army Air Corps B-17 which he happened to be flying on from California to Hawaii on December 7, 1941 as the Japanese attacked the Pacific Fleet stationed at Pearl Harbor. Lee loved the Olympic Peninsula and it shows in his vision he planed for Olympic Timber Town.